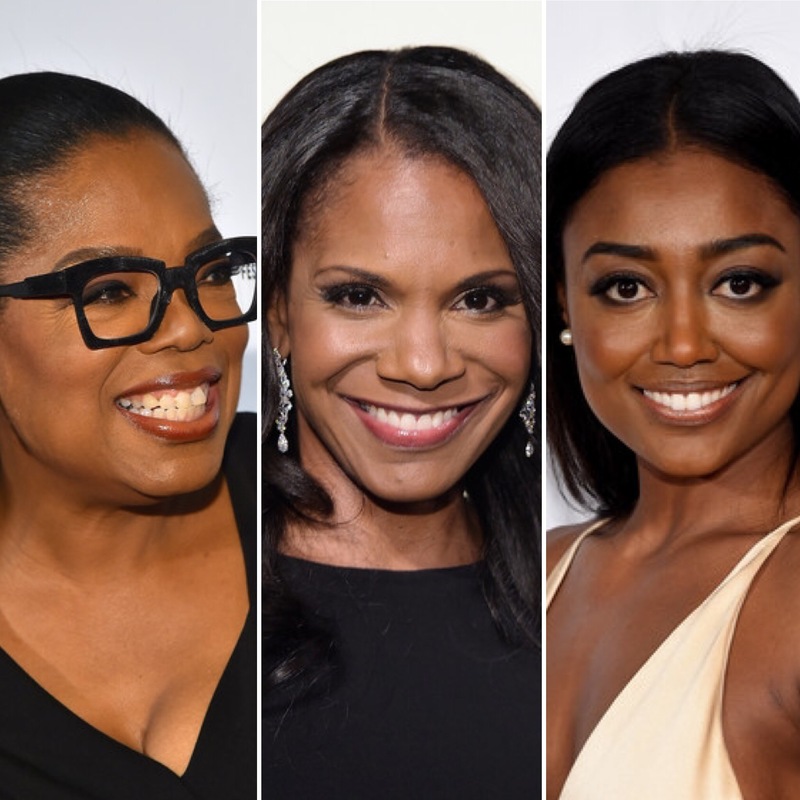 *Oprah Winfrey, Audra McDonald and Patina Miller were announced Thursday among the first batch of presenters for the 70th Annual Tony Awards (being billed this year as your one and only chance to see Hamilton live). The ceremony will broadcast live from NYC’s Beacon Theatre on Sunday, June 12 at 8/7c on CBS and stream through CBS All Access. Also among the first announced presenters Thursday: Steve Martin, Cate Blanchett, Carole King, Nathan Lane, Saoirse Ronan and Edie Brickell. These stars will join James Corden, host of “The Late Late Show” and emcee for this year’s Tony Awards.